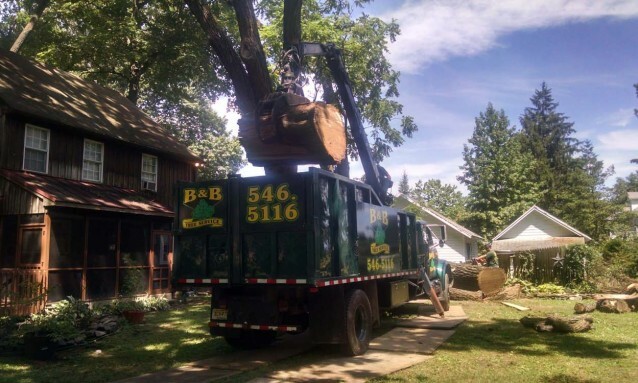 #1 Tree Service Company in South Jersey! 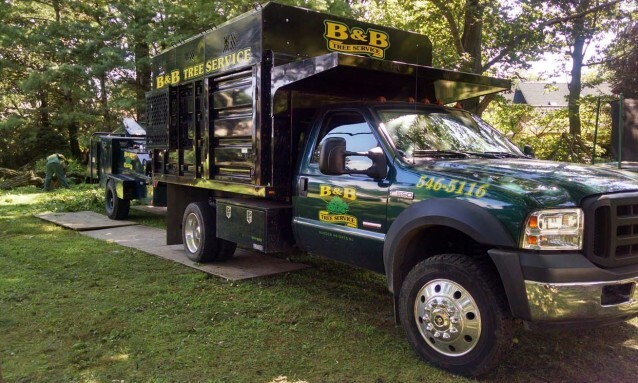 B&B Tree Service, Inc. from Glendora, NJ is ready to take on your toughest outdoor jobs. 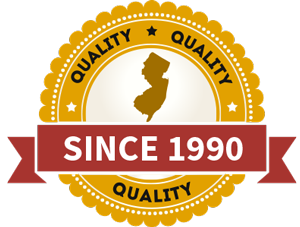 We work throughout South Jersey in Camden County, Gloucester County & Burlington County. 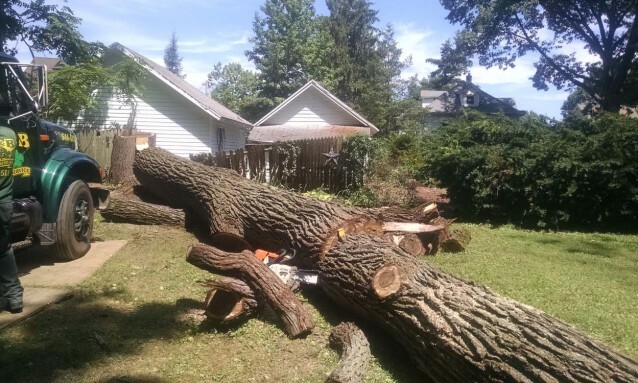 With over 27 years experience in the South Jersey area, you can be sure that our trained experts will safely handle your trees while causing as little disturbance as possible to your home and landscape. 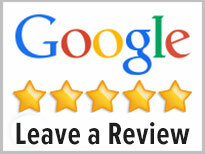 Please give us a call today at (856) 546-5116 to schedule a free estimate! 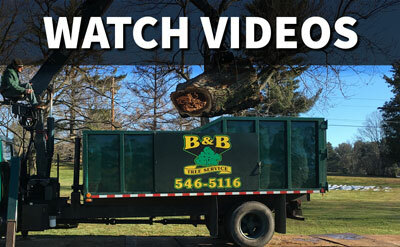 Check out this news clip of us removing a tree from a home in Haddonfield, NJ! 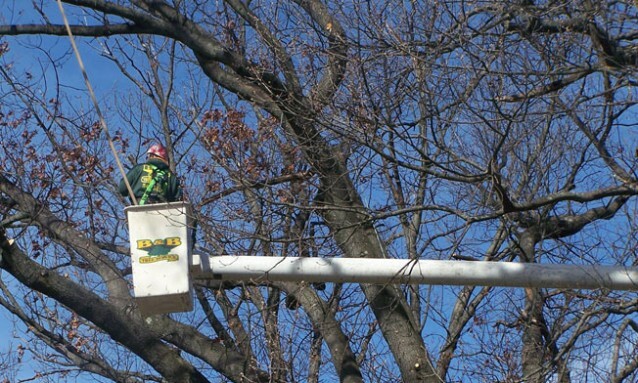 Swipe your CC on-site with our mobile payment processing! 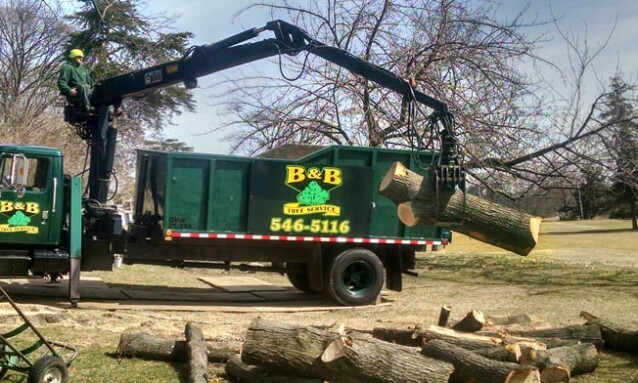 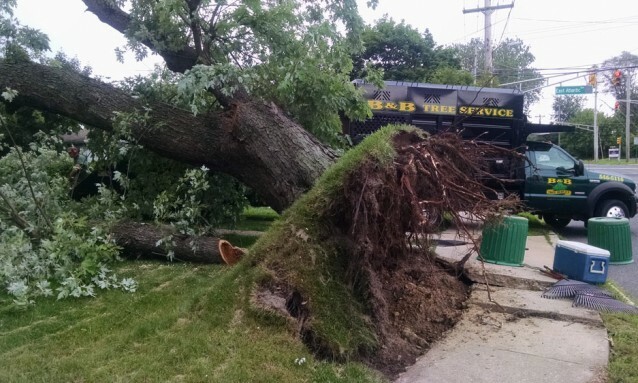 B&B Tree Service is Your Local Tree Removal Expert in NJ!